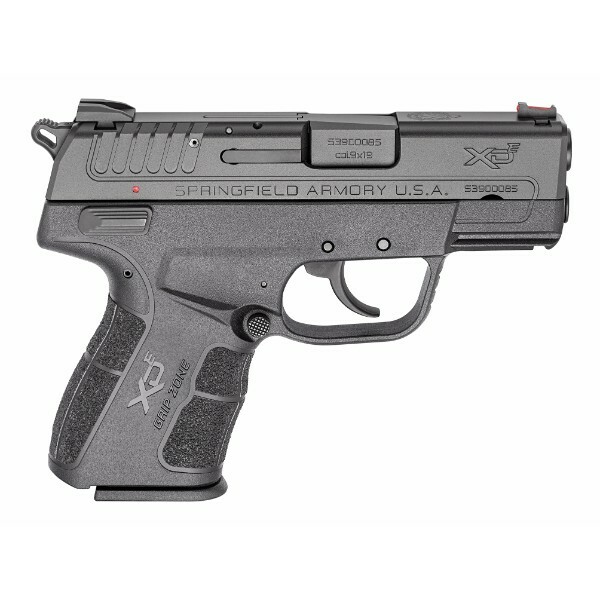 We only ship firearms to other FFL dealers. 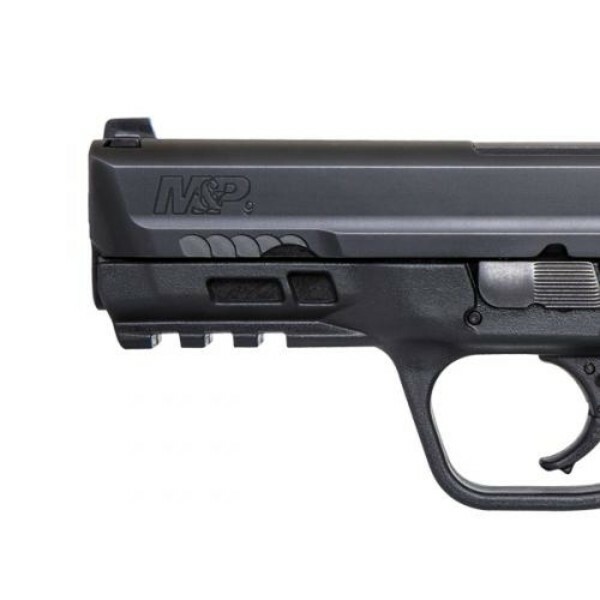 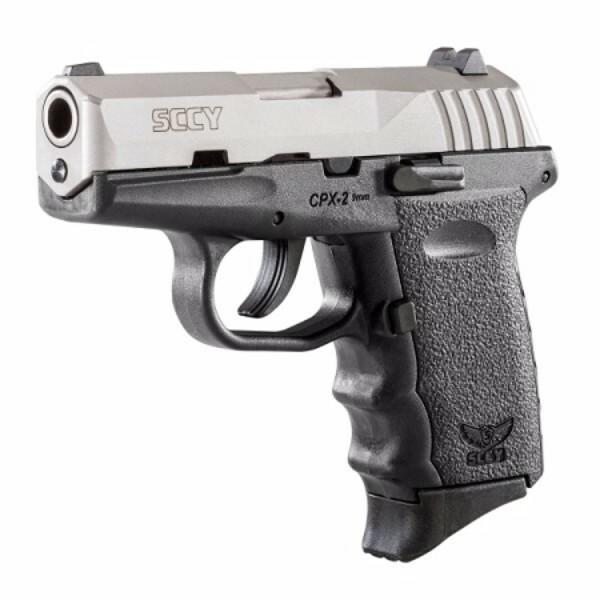 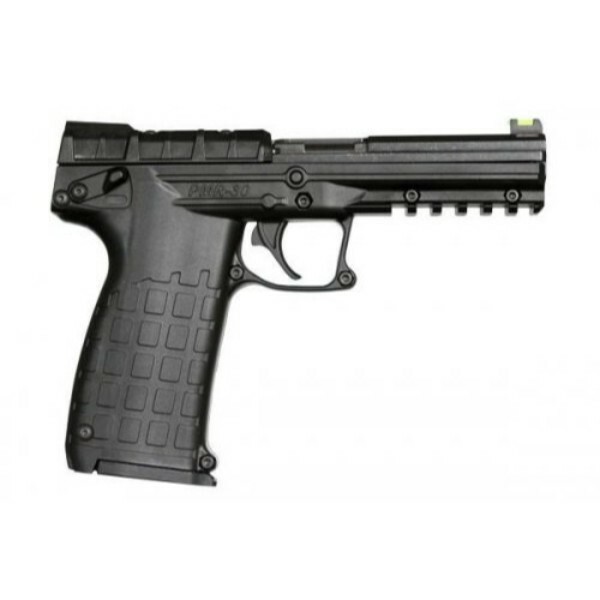 One Stop Firearms is a home-based FFL Dealer in San Tan Valley, Arizona. 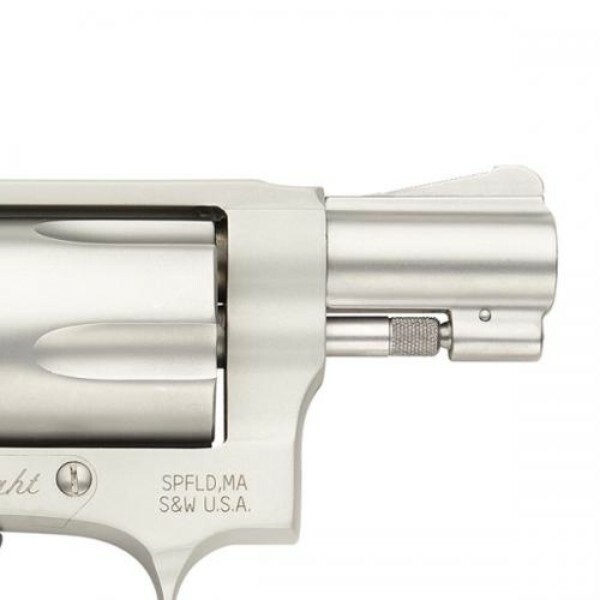 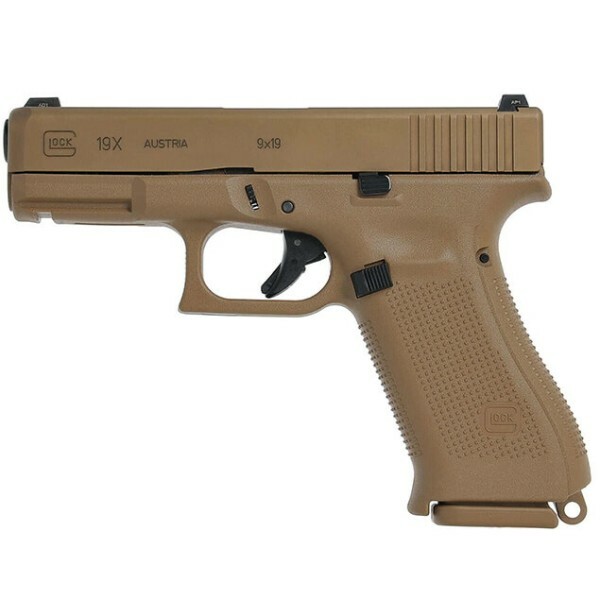 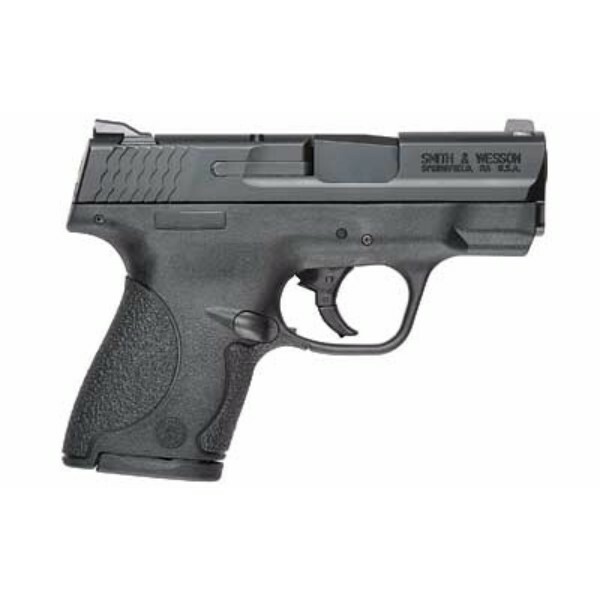 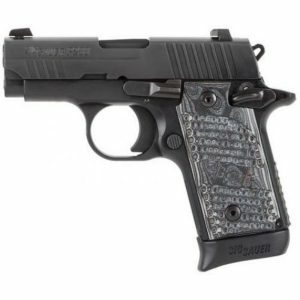 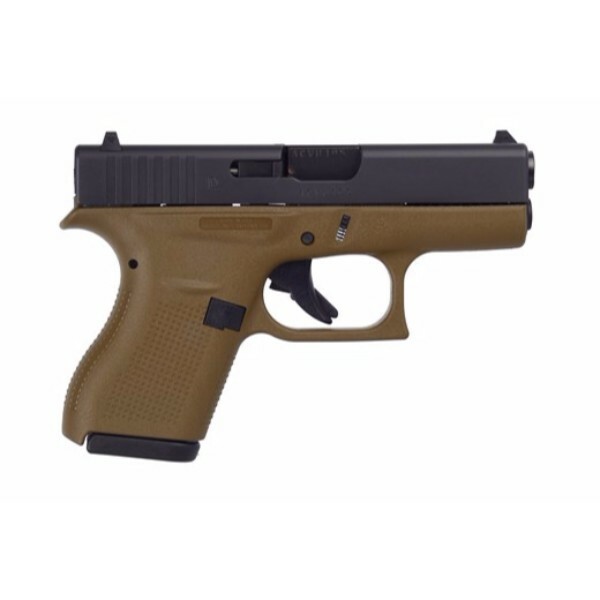 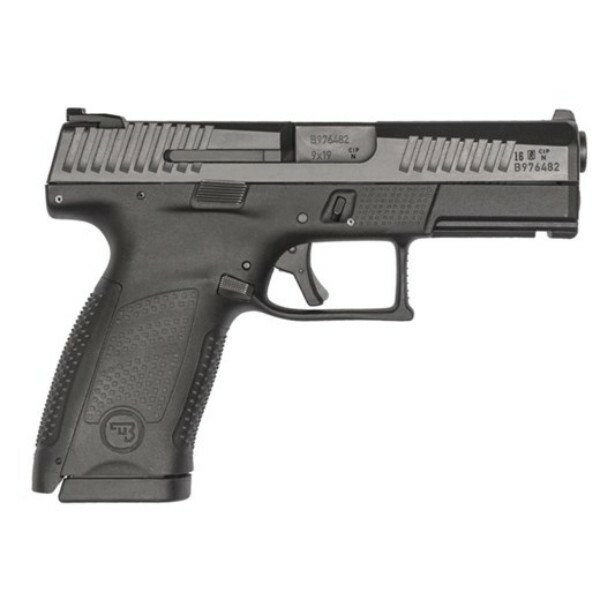 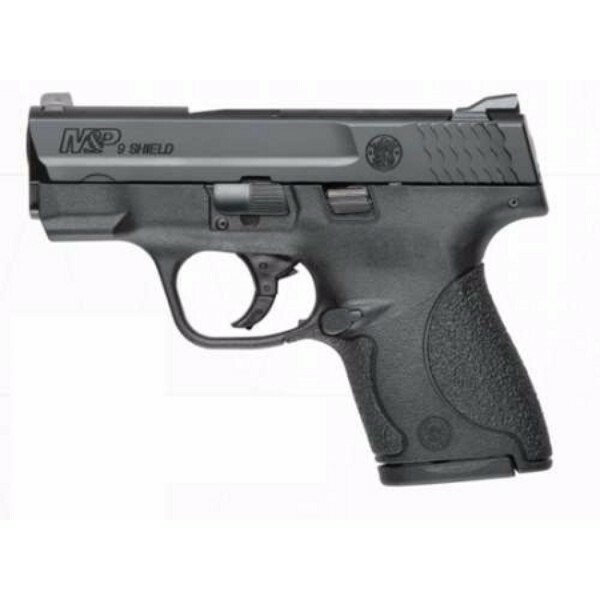 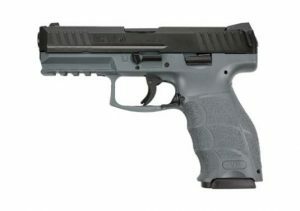 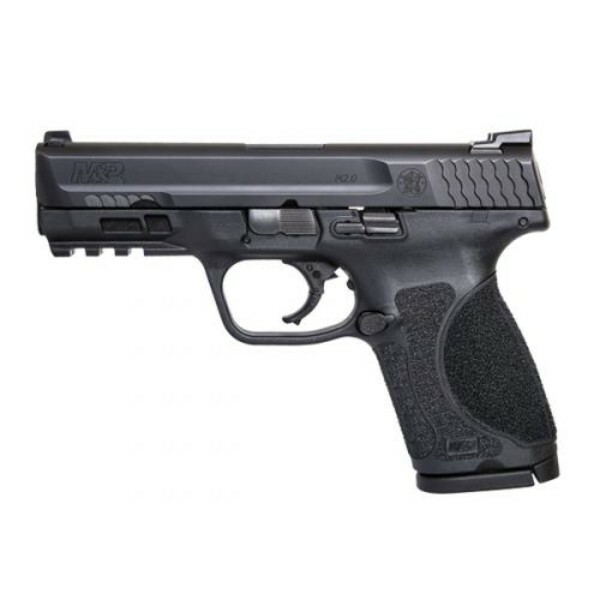 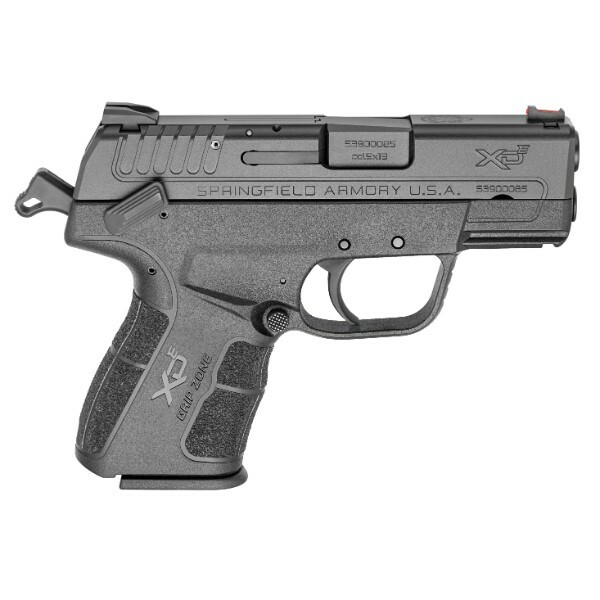 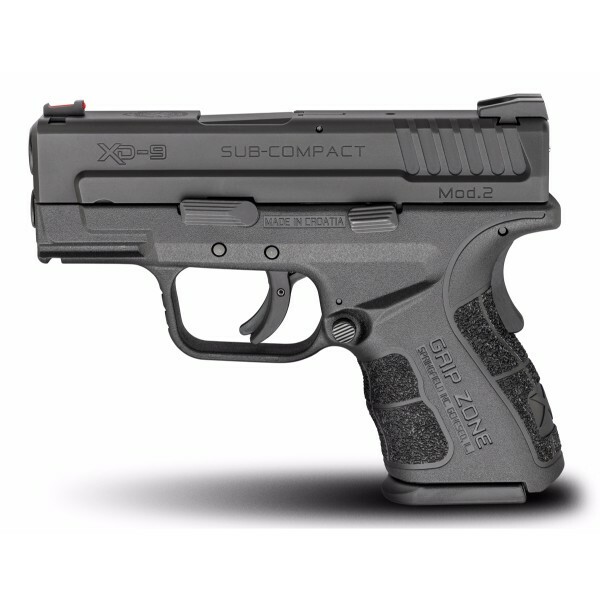 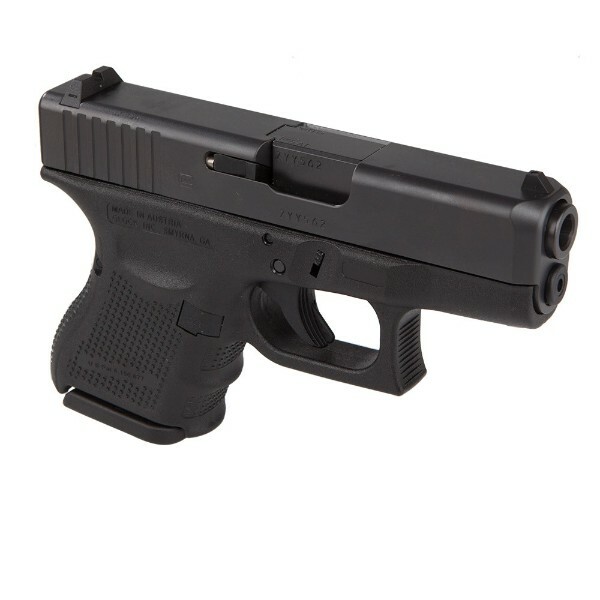 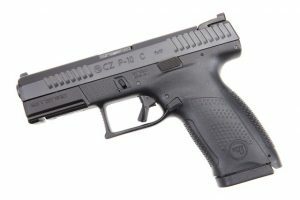 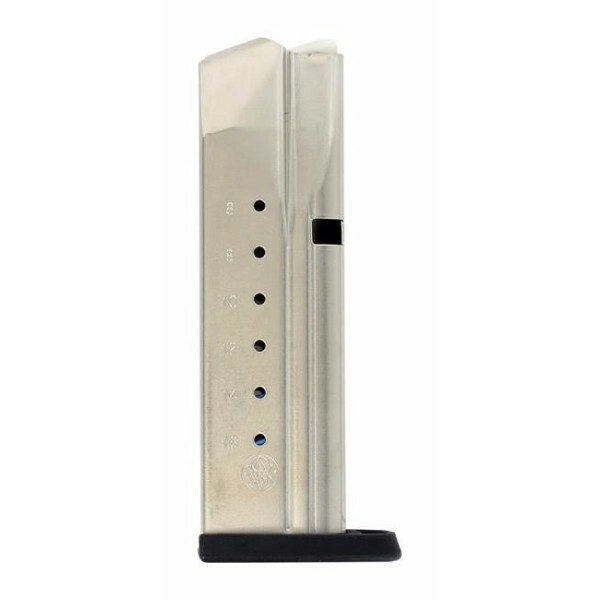 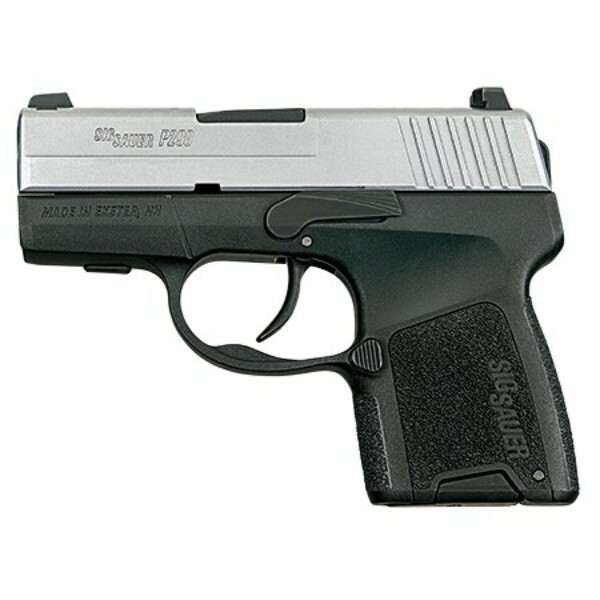 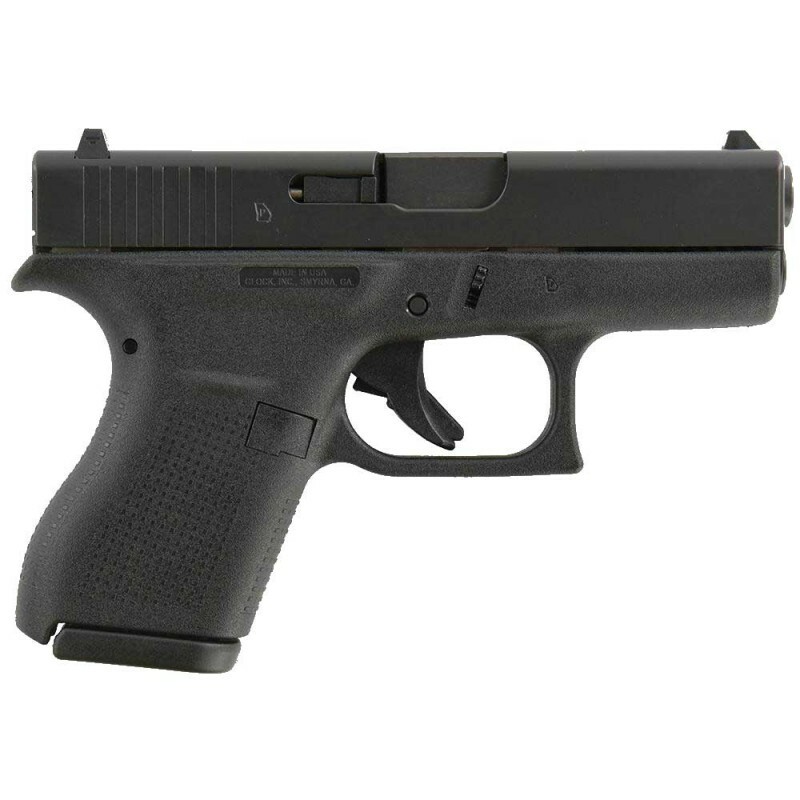 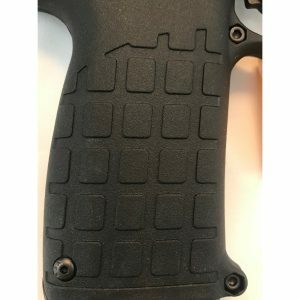 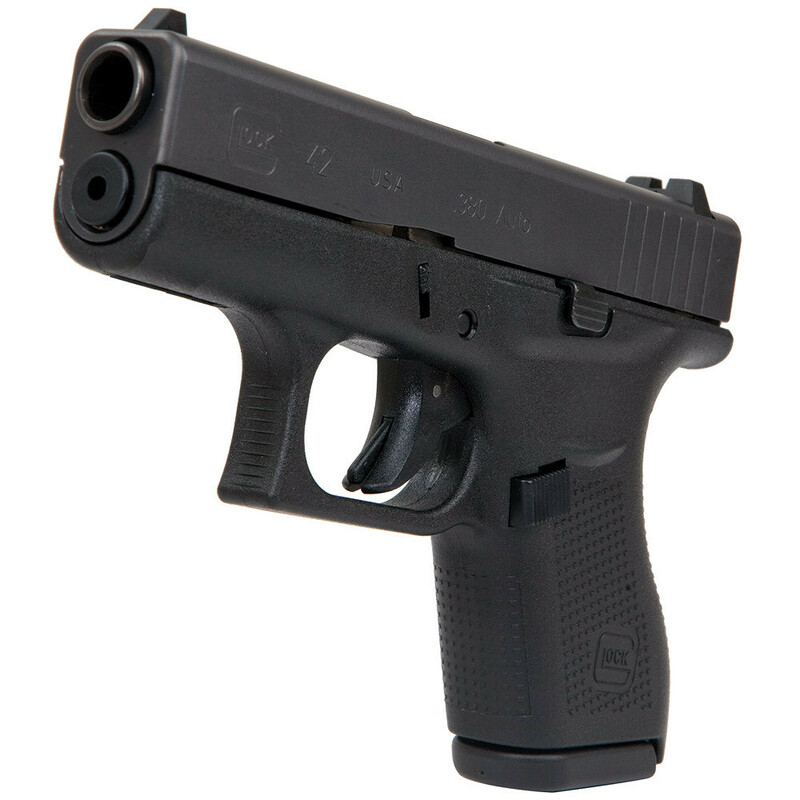 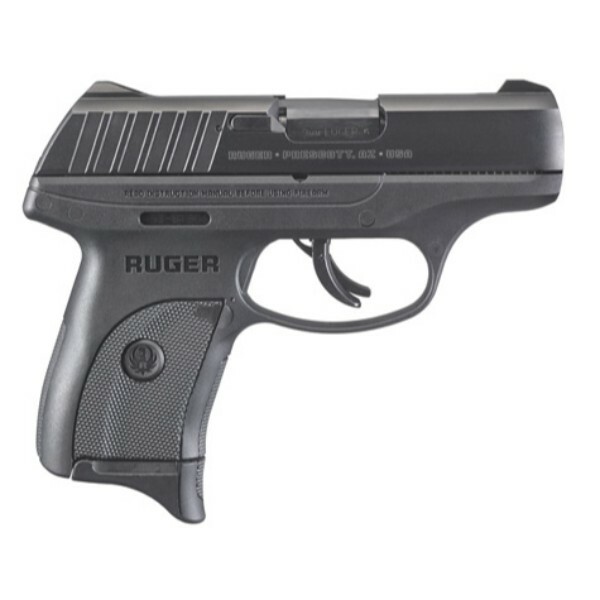 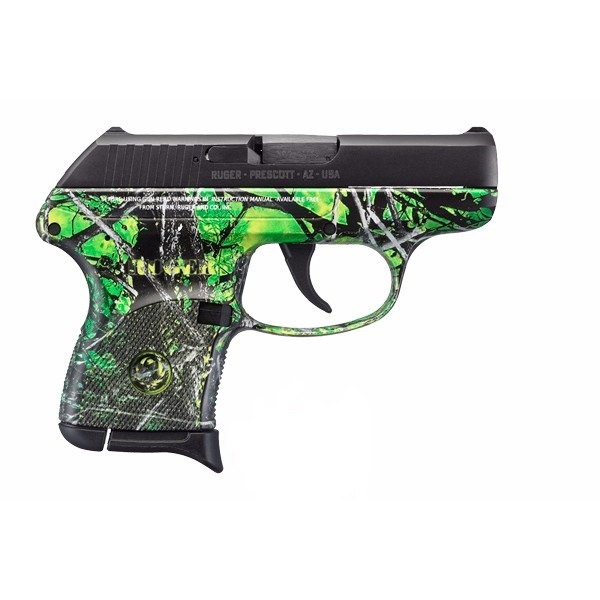 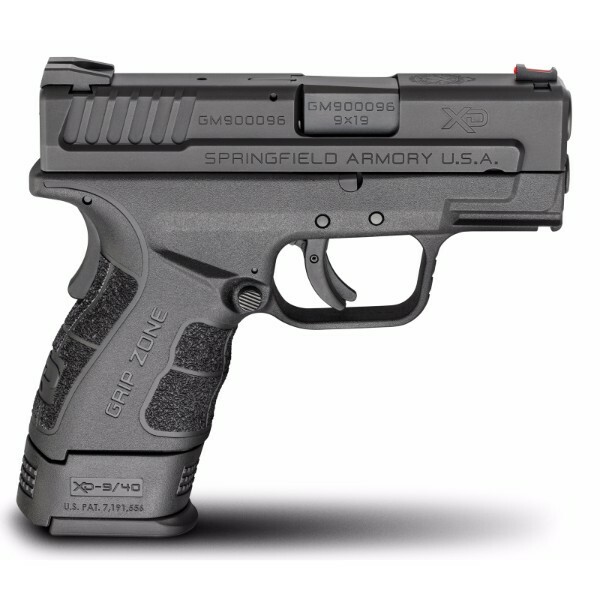 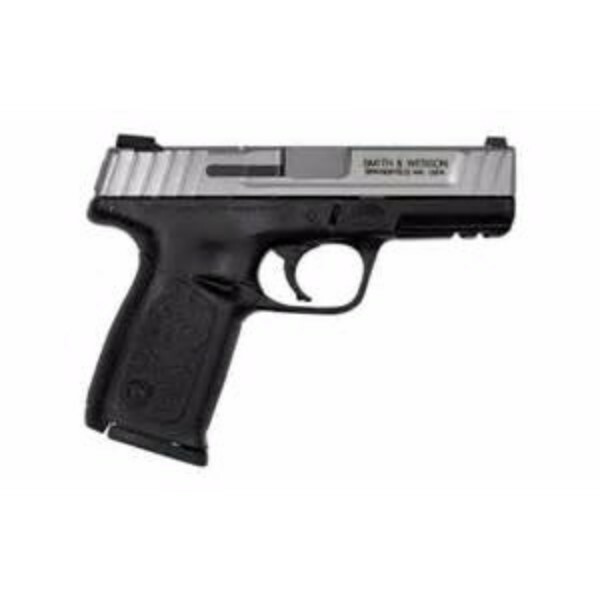 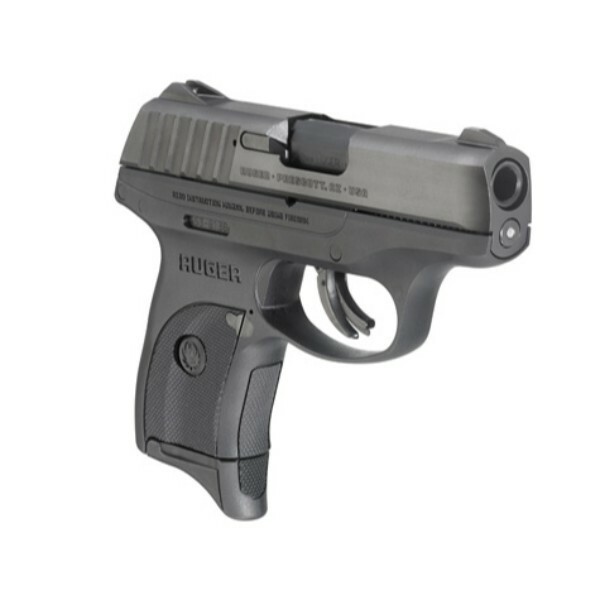 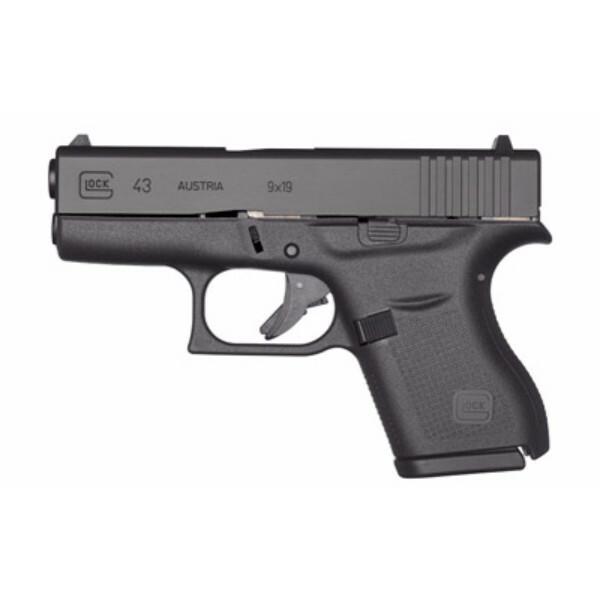 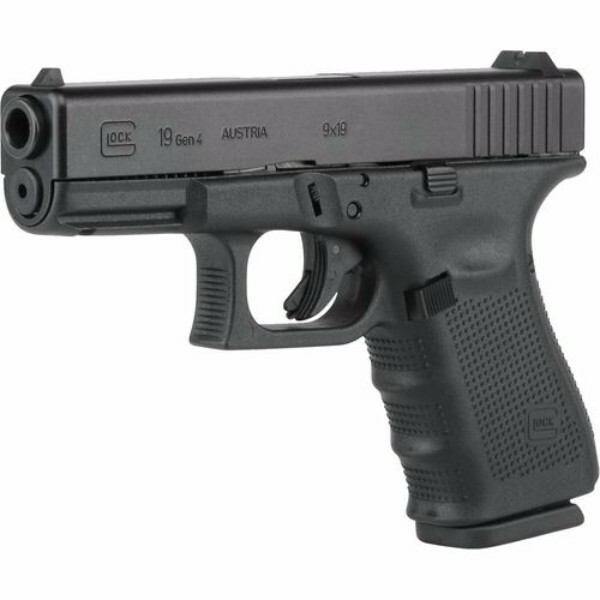 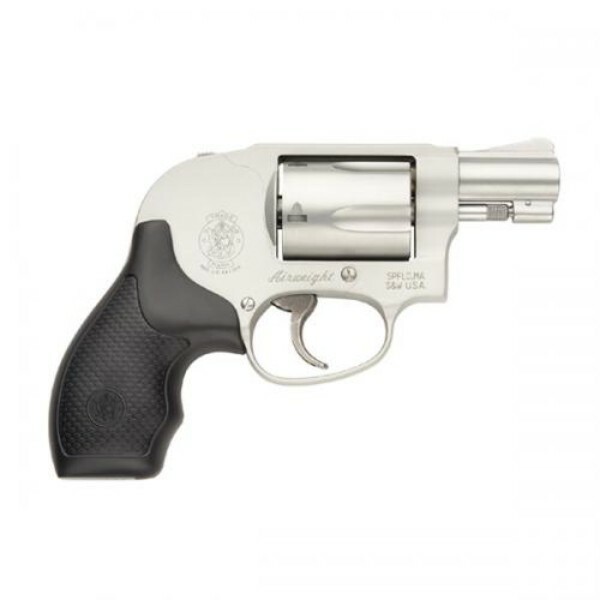 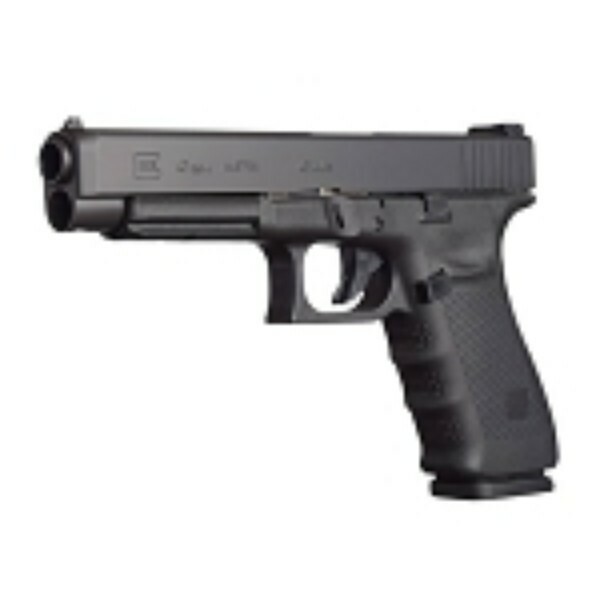 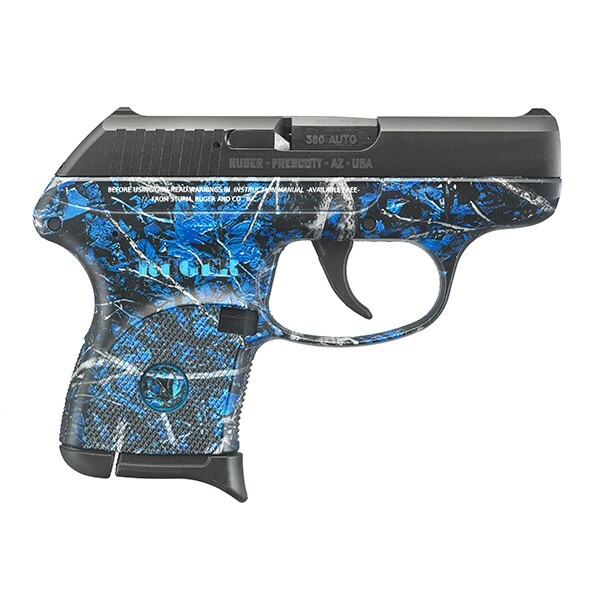 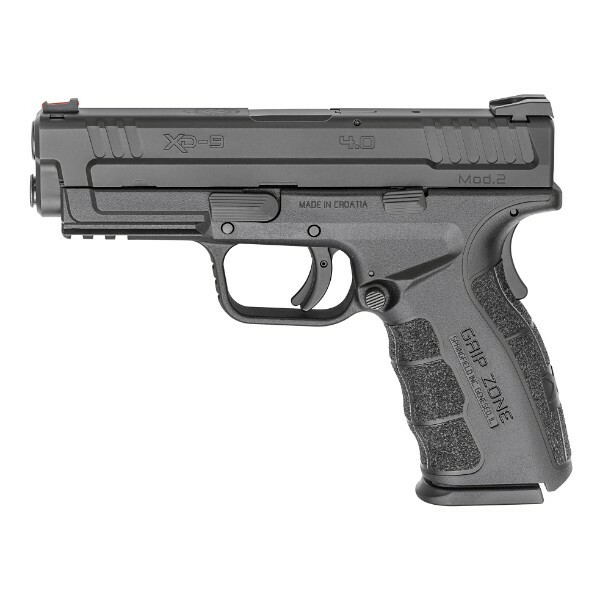 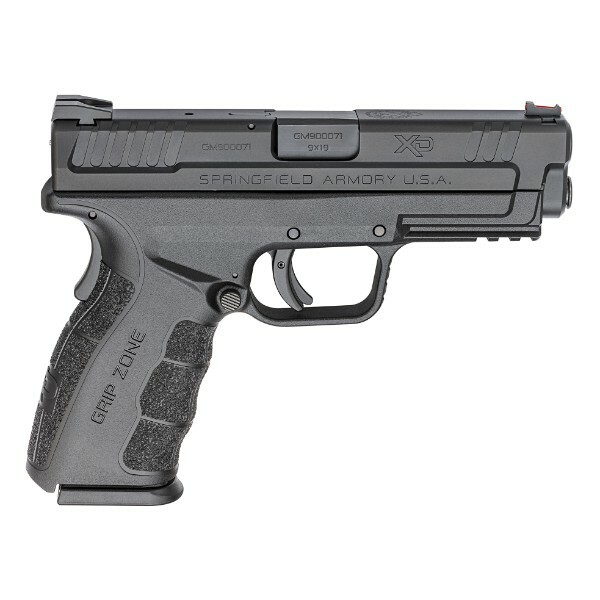 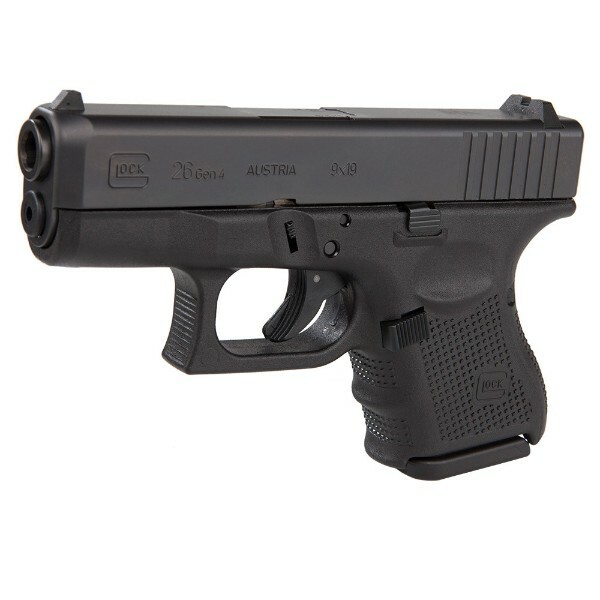 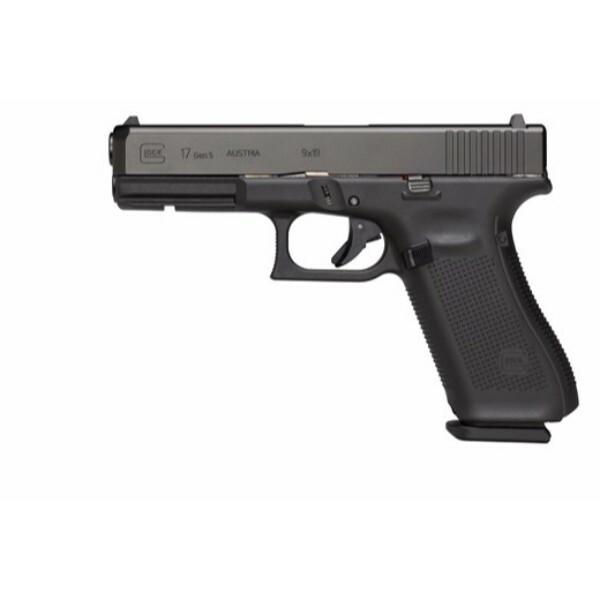 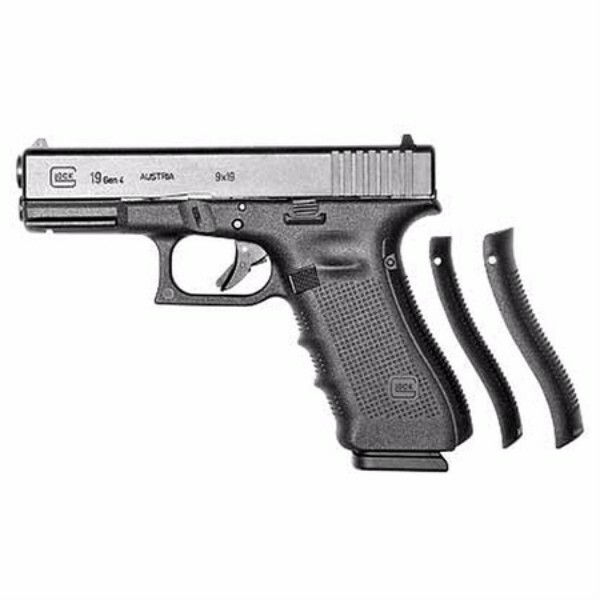 We sell Rifles, Shotguns, Handguns, and other Firearms accessories.